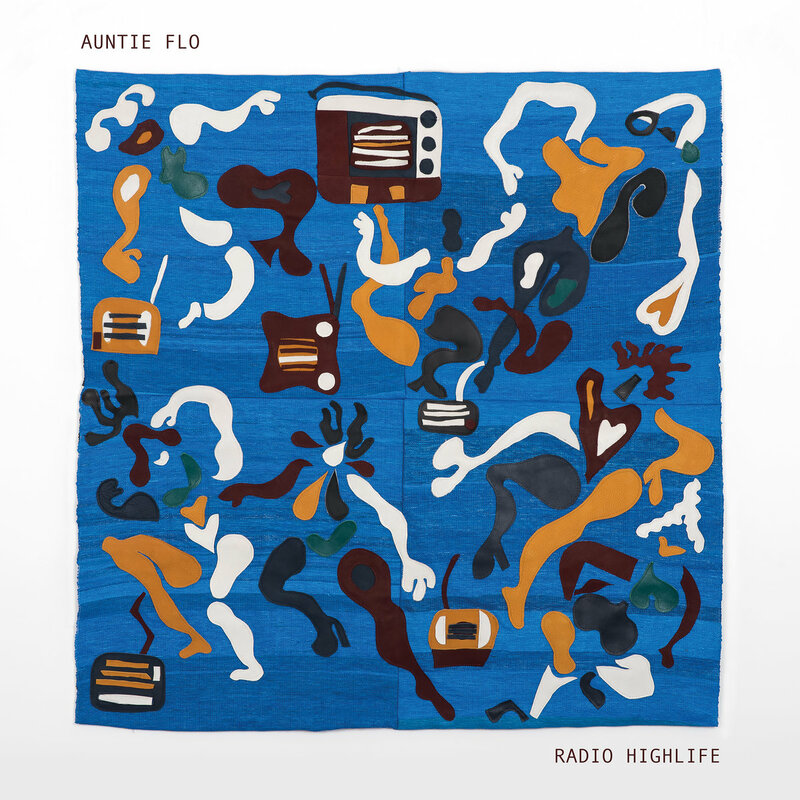 Auntie Flo joins the Brownswood roster to deliver his third and most ambitious album to date. The Glasgow-raised producer, of Goan-Kenyan heritage, has often featured collaborators from different spots he’s visited, and this new record takes that approach to another level. Contributions come from a globetrotting cast of friends, including Laurie Pitt, of Glasgow’s Golden Teacher, Senegalese multi-instrumentalist Mame ndiack, UK producer and singer Andrew Ashong and Cuban percussionist Yissy Garcia. It arrives as the natural companion piece to his Radio Highlife show on Worldwide FM, the online station run by Brownswood boss, Gilles Peterson. Regularly touring to DJ in various cities around the world, it’s a pursuit that’s gone hand-in-hand with the global slant of his music – with the local radio often being his first introduction to new cities. It follows in the path of Glasgow’s Highlife club night which he co-founded, playing music from West Africa and Latin America which broke out of the city’s house and techno mould. Likewise, his own music has always been laced with percussion, ideas and inspirations that reflect a far-reaching perspective.